. She then moved onto food and beverage as a buffet and restaurant manager in the gaming industry at Texas Station, Fiesta and other restaurants in the Southern Nevada area. With her 20+ years of experience in managing personnel and processes, Arlene assisted the family firm from time to time with their personnel, financial and other needs. She officially joined the team as the Human Resources Director and part of the Executive Team in 2012. 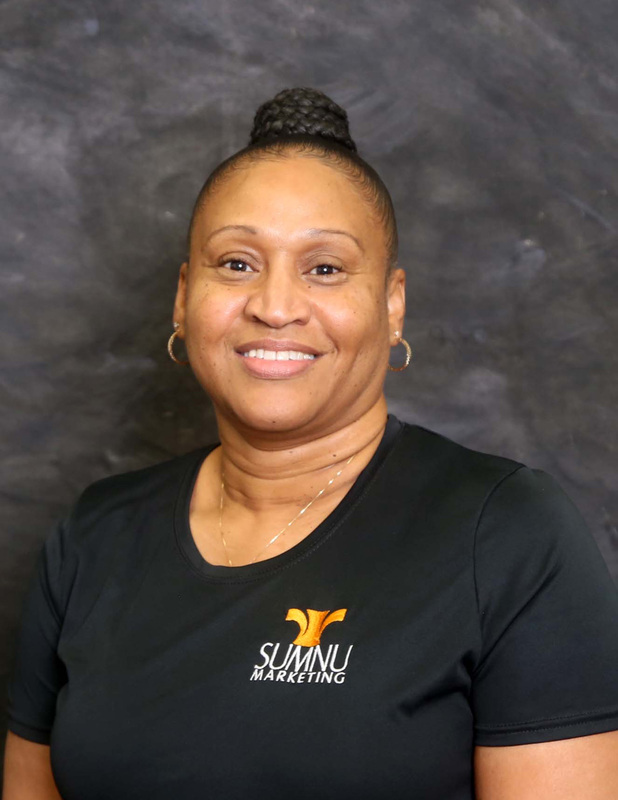 Arlene quickly developed a relationship with the local Workforce Connections Programs as well as the intern programs at College of Southern Nevada and UNLV to develop the Sumnu internship program, that has now developed and trained over 40+ youth into viable, skilled and workforce ready candidates for hire in various industries.